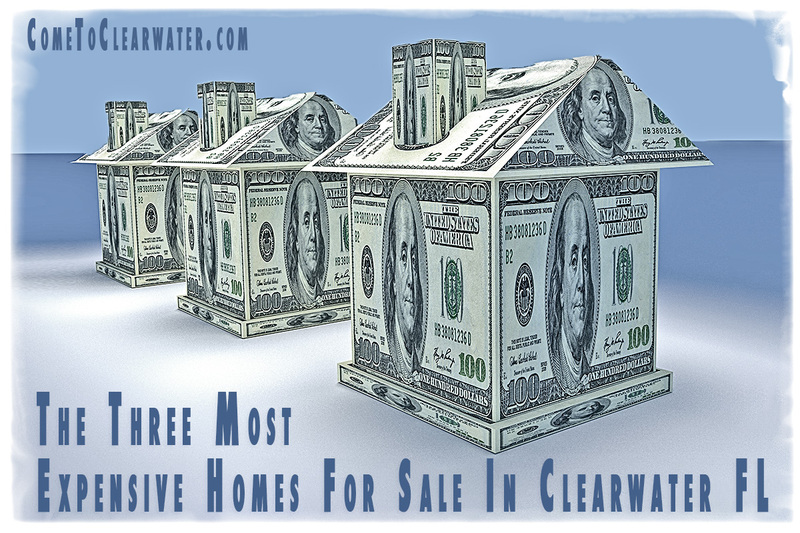 Clearwater, Florida like many of its surrounding towns, has a storied history. 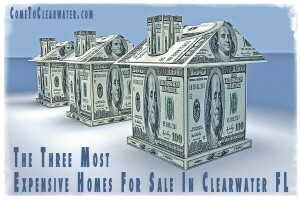 Present day Clearwater sits on the west coast of Florida along the Gulf of Mexico. 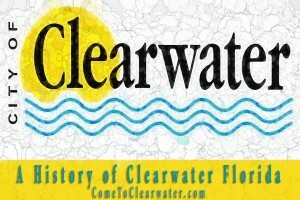 Hundreds of years ago Clearwater was the home of the Tocobaga Indians. When Spanish explorers discovered the area the Tocobaga were a well established in the area. Around 1835 Fort Harrison, which was named after William Henry Harrison, was constructed to be used as an outpost during the Seminole Wars. The fort was located in a spot that was overlooking Clearwater Harbor, where today Harbor Oaks is located. Archaeologists from the University of South Florida uncovered an underground ammunition bunker on the spot. The Federal Occupation Act of 1842 caused a population growth. 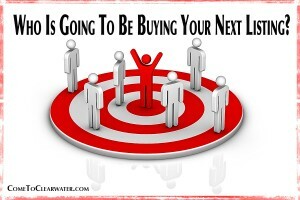 The Act offered 160 acres to anyone who would farm the land and also bear arms. Early settlers included the Stevens, Stevenson and McMullen families. Each claimed and farmed large tracts of land. Initially the area was known as Clear Water Harbor, the “Clear Water” is believed to have come from a fresh water spring found near the location of the current City Hall building. During the Civil War, most of the residents fought for the Confederacy. Union gunboats repeatedly raided the community’s supplies since it was largely unprotected. Development really took off after Peter Demens completed the first passenger railroad line to Clearwater. It became a popular vacation destination and it’s reputation grew after railroad magnate Henry Plant built the Belleview Biltmore in 1897. 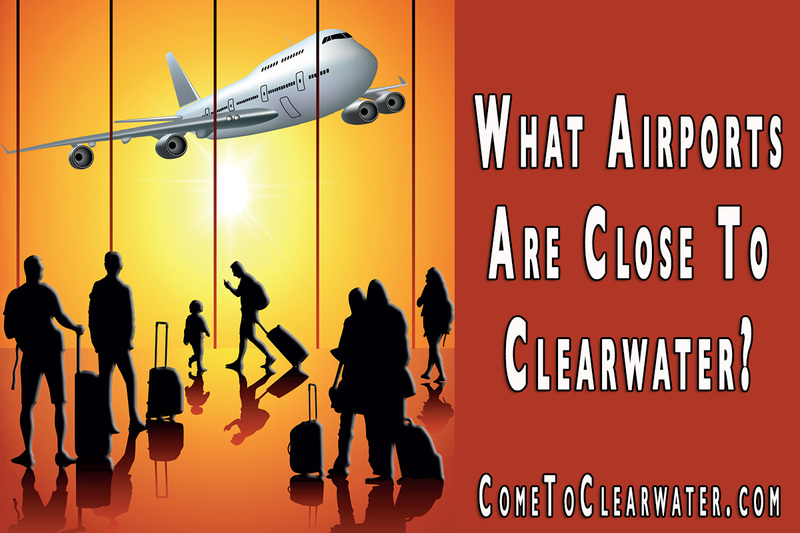 During World War II, Clearwater was a major training base for US troops destined for Europe and the Pacific. All of the hotels in the area, including the Belleview Biltmore and the Fort Harrison Hotel, were used as barracks for new recruits. Sand Key, then known as Dan’s Island, was used by the Army Air Corps for strafing and bombing practice. Today, Clearwater is still a beacon for vacationers, but also a great place to live and soak up the history. 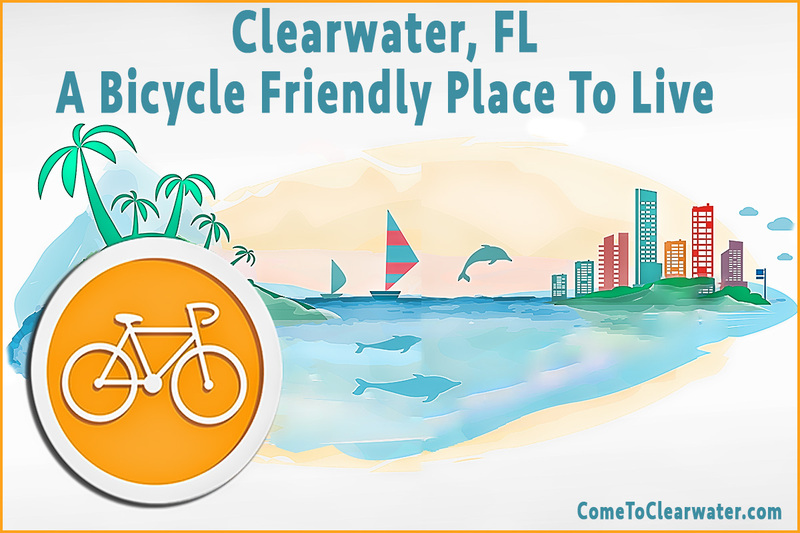 When you think of Clearwater, Florida you probably think “beach.” You should think “biking and walking and running.” Clearwater is a very biking, hiking and running friendly place to live. There are miles and miles of trails for the enjoyment of all. Looking for more trails? Check out the official Pinellas County Trail Guide! The Pinellas Trail is one of the most popular urban trails in Florida. 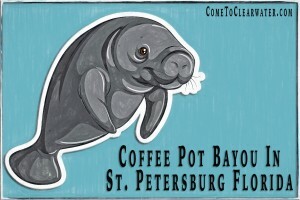 It stretches 38 miles from St. Petersburg and goes north to Tarpon Springs. The trail was created along an abandoned railroad corridor. It is now a protected green space that provides the many communities along it with places to ride bikes, run, walk and skate. It’s open during daylight hours and while horseback riding is prohibited, pets are not as long as they are leashed. This trail currently stretches from Tampa Bay to the Gulf of Mexico. Parts are still under construction, and once complete will connect more than 20 parks. Currently the trail connects Carpenter Field, Cliff Stephens Park, Del Oro Park, and Cooper’s Bayou Park, and goes to Safety Harbor. This trail is a paved path that stretches along the entire offshore key. This trail connects military remnants, two piers, beaches, picnic and camping areas and the ferry to Egmont Key State Park. It’s known as an entry to the Great Florida Birding Trail. The Great Florida Birding Trail is part of a collection of more than 500 locations in the U.S. where there are protected bird habitats. This trail provides runners, walkers and bicyclers safe access to the Courtney Campbell Causeway, which links Tampa and Clearwater. The trail has amazing views of Tampa Bay and actually connects Cypress Point Park, Skyway Park, and Ben T. Davis Beach. 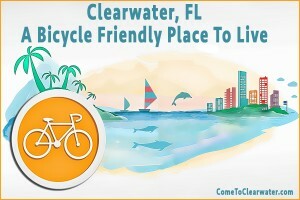 These are just a few of the trails available in and around Clearwater. 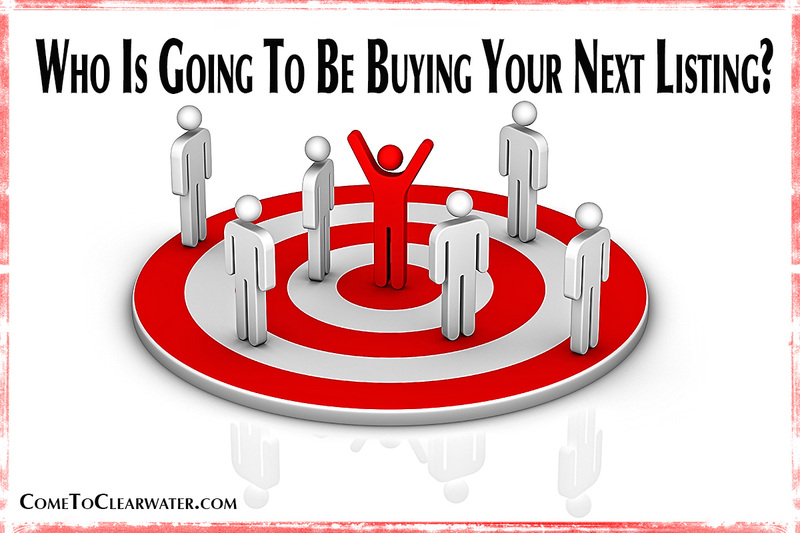 Take advantage of them and get active!